I really enjoy the One Lap of America. I have not participated in the event, but I have lived vicariously though a few friends and customers over the years. There has been an R32 GT-R, and R33 GT-R that have competed, and done decent, but not finished during the One Lap. From all accounts its a great fun event, not too competitive with a good time had by all. However there is a winner, and it is a timed event. Big Bird had a bad time at One Lap one year. 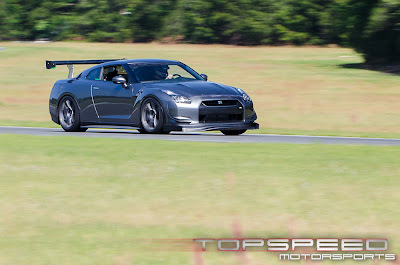 This year it seems like the Nissan R35 GT-R is strong in the SSGT1 Big Bore class. Last years winners, TopSpeed Motorsports are back like the 6 million dollar man, bigger, faster, and stronger. Last year they dominated the event, and this year they are expecting more of the same. I would say they are the favorites, but lets have a look at some of the other cars entering. 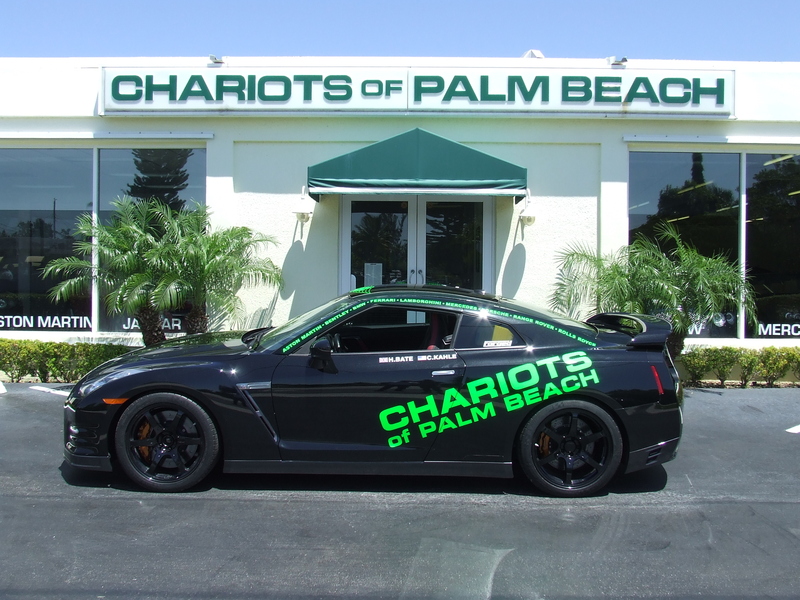 2012 Nissan GT-R-Chariots of Palm Beach . A GT-R is always going to be a threat in One Lap. This car looks pretty stock, 2012 Black Edition from the view of the seats. Last year, Hugh Bate finished in 2nd spot in a 2011 Porsche Turbo. This year he is stepping up his game, and bringing out a Nissan GT-R. Will he be a threat to overall? The fourth place car from last year was a nearly stock Nissan GT-R driven by Todd Treffert, and Tyson Timperly from Speedconcepts. Last year they had just some STILLEN/AP Racing Curved vane slotted rotors, and 285 Dunlop Sport Maxx tires in all around. This year, they are packing some more heat. The fifth place car from last year was driven by Catesby Jones, sponsored by Tangerine Associates. He should be coming back out stronger than last year. update from Forged here. 2010 Datsun?Nissan GT-R(not actual picture) from AOK Networking. The more GT-R's the merrier. 2010 Dodge Viper ACR, from Team CVM. A Viper is a serious car, a Viper ACR is even more serious. 7:22 something at the Nuburgring,but I think they went even quicker. Serious in the right hands. Lots of rubber on the road, lots of power, lots of torque. 2011 Jaguar XKR Coupe from Team Bad Credit. They will be riding in luxury, but I don't think they will be able to get it done. 2002 Porsche 9 something something. I think this is the ex Top Speed Motorsports car that won overall in 2010. 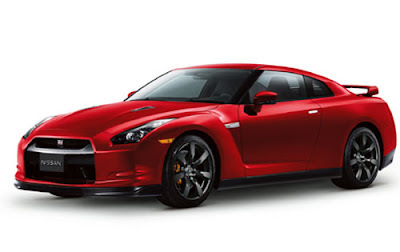 Its a fast car, its a threat, but it has to get by a lot of big dog GT-R's to get there. 2011 BMW M3 from Save the Males. It almost seems like its in the wrong class. 1999 Corvette from Eric and Bob Winsor. The driver looks serious, is the car serious enough? 2002 Chevrolet Corvette Z06. Z06 is a pretty serious car, but in this catagory, it would have to be very modified and driven well. 2010 Porsche GT3 from Ex-Pat Racing and Orbit Racing. The GT3's are quick, but they will need a lot and be well driven to be on the podium. 2009 Dodge Viper ACR from Shitbetternothappen Racing. 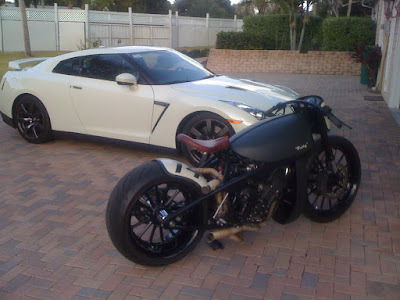 Fast cars, looks like it has some One Lap experience. With the right mods and driver, these can be at the top. 2007 Chevrolet Corvette Z06. Its yellow and has pretty chrome wheels. 2006 Porsche 996. Wrong class again? 2005 Ferrari F430. A very capable car and glad to see it out in an event like this, and not sitting in a garage rubbed with a diaper twice a week. 2008 Dodge Viper from Team Press on Regardless. It looks like it has One Lap experience. 2010 Corvette ZR1(not actual car) from the Sleeper Racing Team. Cute, but tough in this kind of event.